Warner Bros. Interactive Entertainment is on a roll with new LEGO releases. Today, the company announced new LEGO Batman and Knight Rider expansion packs for their augmented reality and toys-to-life game, LEGO Dimensions. 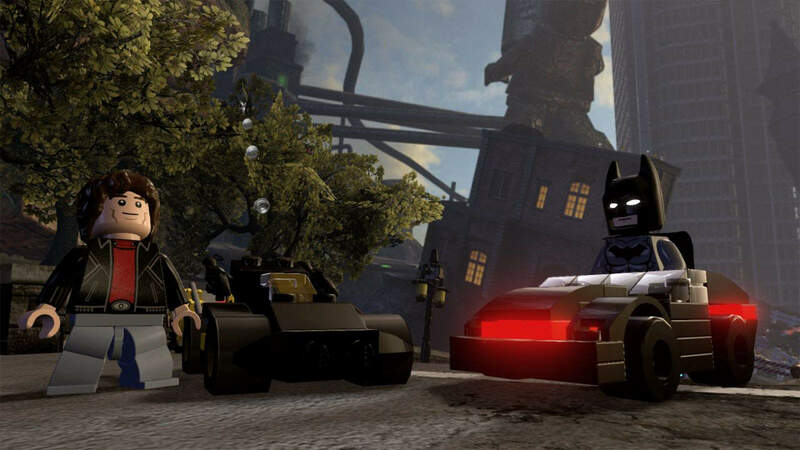 LEGO Dimensions will receive two expansions based on the upcoming LEGO Batman Movie and a unique fun pack based on the 80s action classic, Knight Rider. The release of all three expansion packs will coincide with the release of the upcoming LEGO Batman Movie on 10 February, 2017. The LEGO Batman Movie Story Pack will provide a story-driven experience featuring iconic DC Comics characters. 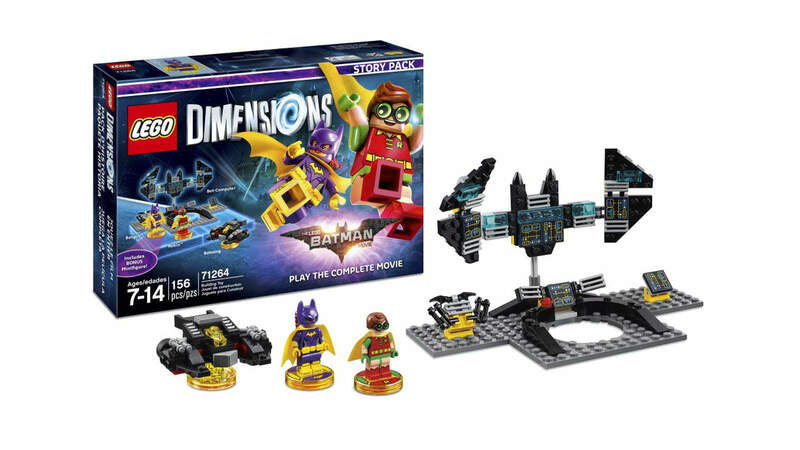 It will feature six levels and a brand new LEGO Gateway that will allow players to build the Batcomputer on the Dimensions Toy Pad. The Story pack will include Batgirl and Robin minifigures and a Batwing vehicle. The Batwing will be a 3-in-1 vehicle which means that it can be rebuilt into The Black Thunder, as well as the Bat-Tank. This pack will take players through the LEGO Batman movie. They will have to team up with Batgirl and Robin to fight off the Joker and his team of villains. The Story Pack will also give players access to the new LEGO Batman Movie Adventure World, which has its own Battle Arena and split-screen gameplay for up to four players. Batgirl can use her Batarang and her stealth abilities to stay undetected and reach high-security areas. Robin, on the other hand, boasts incredible agility and dive skills. Additionally, Robin can transform into Nightwing which will give him a fighting edge. 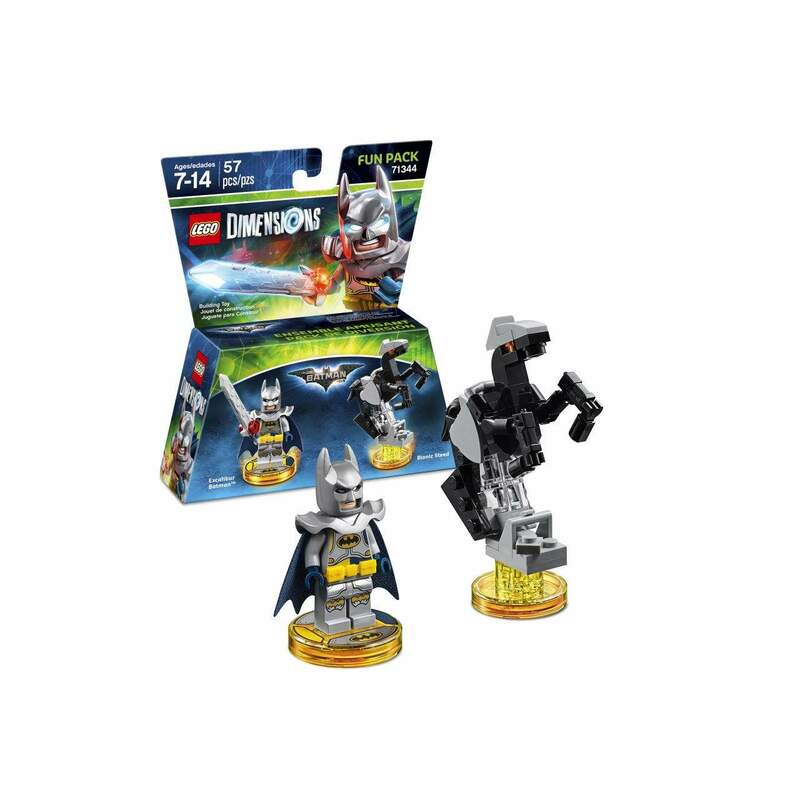 Batman fans will also be able to pick up the Excalibur Batman fun pack from the LEGO Batman Movie. It will have the Excalibur Batman minifigure and a buildable 3-in-1 Bionic Steed vehicle. As such, the Bionic Steed can be rebuilt into the Bat-Raptor as well as the Ultrabat. Excalibur Batman features new abilities as well. The Master Builder and Sword Switching abilities will give players the ability to solve puzzles and take down enemies with ease. On the other side of the expansion list lies Knight Rider! The Knight Rider Fun Pack will give children (and adults) the opportunity to have their very own Michael Knight and K.I.T.T. Minifigures! That is right, the iconic action-packed series from the 80s, featuring David Hasselhoff himself, can be yours to play with in February as well! 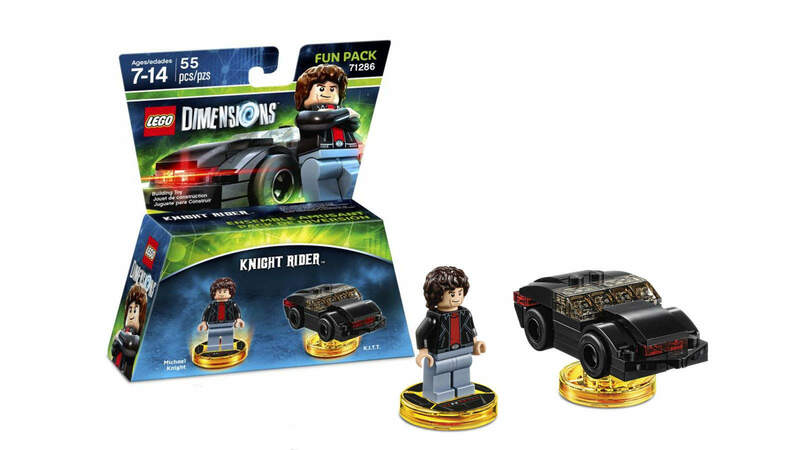 The Knight Rider Fun Pack will feature the iconic Micheal Knight minifigure and a rebuildable 3-in-1 K.I.T.T. As such, K.I.T.T. Can be rebuilt into the K.I.T.T. Jet, as well as the Goliath Armoured Semi. 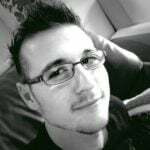 All three variants will have their own set of abilities and upgrades. As mentioned before, all three expansion packs will release on 17 February 2017. It will coincide with the release of LEGO The Batman Movie. Prices are yet to be revealed, but the two Fun Packs will likely join the others at around $15 USD (R200 ZAR).